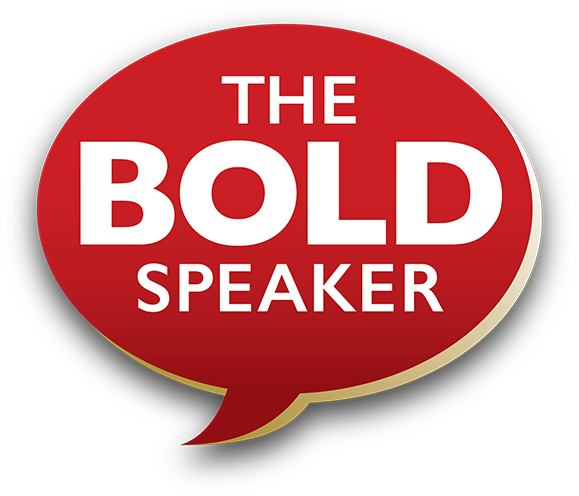 Follow The Fox Tracks To Your BOLDest Speaking Ever! Sometimes Words. Sometimes Video. Always Actionable.